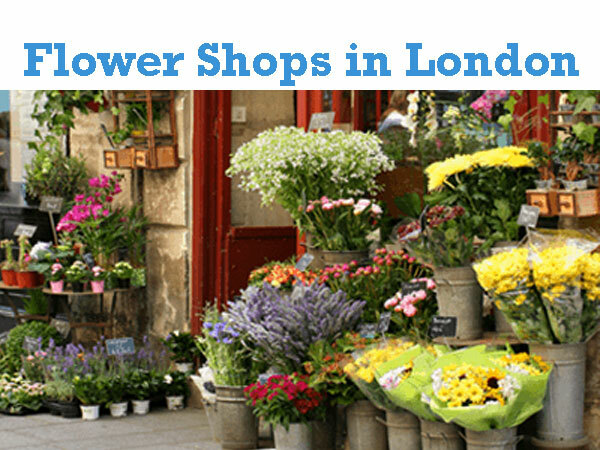 Find a list of best florist, flower shops and flower delivery services in London, England, United Kingdom. Offers flower delivery, birthday flowers, hand made and tied Bouquets, Floral Bunches, Floral Baskets, Funeral Flowers, Wedding Flowers and Corporate – Weekly Business Flowers etc. London NW1 6XU, United Kingdom. – Wedding Florist, Event Flowers based in Barnet, North London. West Drayton, Greater London UB7 9AE, UK. – Wedding Florist in Harrow, UK. Harrow, Middlesex HA1 2JN, UK. – Provides bespoke design for weddings and events. Concord Rd, London W3 0TJ, UK. stunning hand-ties and elegant floral arrangements. Bromley, Kent BR2 7EJ, UK. Luxury flowers delivery in London by Moyses Stevens, since 1876. Josephines flowers and gifts shop for every occasion from birthdays, anniversaries, new born babies, weddings & events, sympathy or just a simple Thank You. NW6 – West Hampstead, NW7 – Mill Hill, NW11 – Hampstead Garden Suburb. A local Enfield florist for same day flower delivery to Endfield and neighbouring areas. 4 Enfield Road, Enfield, EN2 7HW. Order Online Anytime or call the shop during opening hours. Sells only the highest quality flowers sourced from our Dutch suppliers in the international markets, mixed with the best of English flowers. North & South Harrow Florists. Local in-store or online shop for same day flower delivery, flower delivery for funeral flowers, wedding flowers etc.